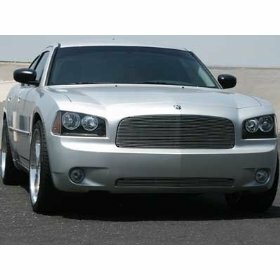 Classic Billet Grille replaces your factory grill and is one of the finest grilles available. The removal of the factory grill and cutting will be required for this installation. 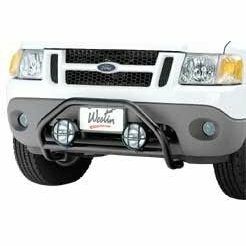 The advantage over the overlay style is you see no trace of your factory grill. As with all products that are engineered for a custom look these grilles often require a more professional installation than EZ category grilles. Each application is made of the finest materials and crafted to enhance the vehicle with precision fitting products. 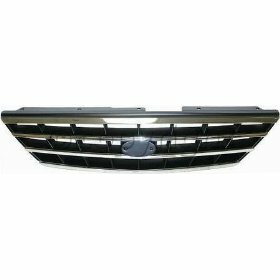 This is a Brand New Stull grille insert to custom fit your vehicle. 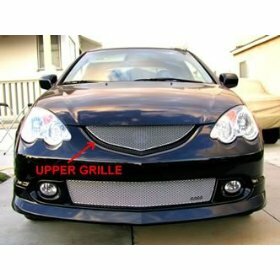 Stull grilles are known in the industry to be the top of line billet grilles on the market. Give your vehicle a new look and add instant value to your vehicles re-sale price. 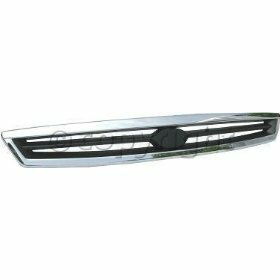 REPLACES YOUR ORIGINAL GRILLE INSERT Remove your factory grille from the frame and replace it with this new sleek look There is no protrusion like you see with an overlay grille. This grille is made to last. Stull grilles are built from 6063 T52 aircraft grade aluminum with 5/32" thick crossbars and solid 1/2" billets and then polished to a mirror finish using a 4 step polishing process. We ensure a perfect fit every time and a long service life and lasting durability against the elements that corrode and destroy the other grilles on the market.